Maybe us humans can learn a thing or two from Bugs Bunny because his favorite snack is one of the healthiest vegetables you can eat. That’s right, carrots are full of nutrients, vitamins, antioxidants, and fiber. Eating them every day can help curb junk food cravings while reducing your risk of life-threatening conditions like diabetes, heart disease, and even cancer. 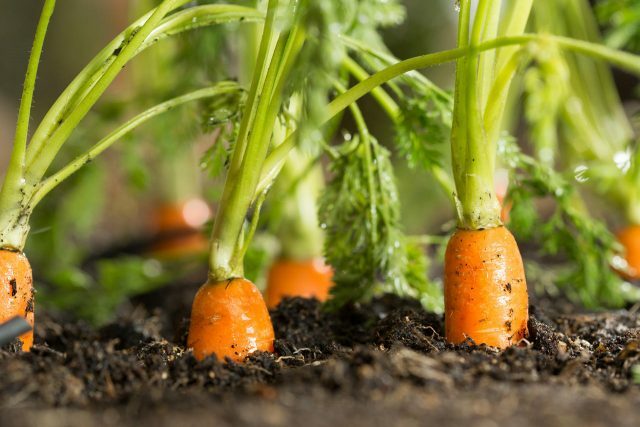 Beta carotene is a powerful antioxidant that has several health benefits, from protecting the lungs against toxins that might cause lung cancer to convert into vitamin A in the body and helps maintain healthy skin. 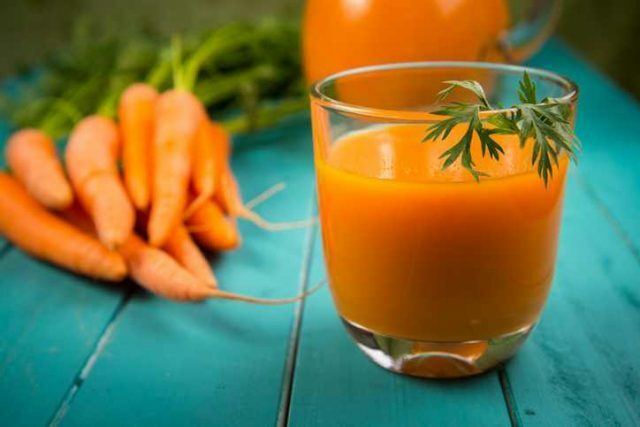 Furthermore, studies have shown that ex-smokers who consumed beta carotene daily were found to have a lower risk of both lung and stomach cancers. Apart from carrots, you can also find beta carotene in spinach, kale, and sweet potatoes. 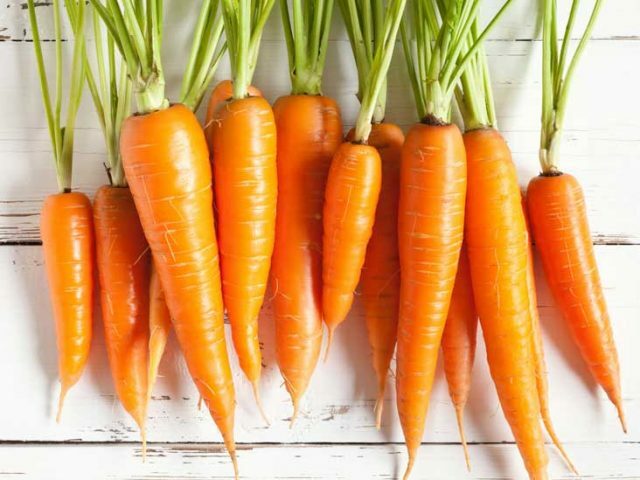 Containing both soluble and insoluble fibers, eating carrots provides you with loads of minerals, vitamins, fiber and enzymes that are essential for a healthy digestive system. Studies have even shown that eating carrots could reduce your risk of gastric ulcers. Just as fiber helps pass food through your digestive system, beta carotene (converted into vitamin A) boosts the health of your lymphocytes, the cells responsible for fighting off food-borne pathogens. Carrots are also abundant in calcium and magnesium, minerals that are necessary for muscle contractions, including those in your digestive tract. Although some parts of the body are more one than the other as they are meant to be (e.g. the stomach is more acidic), the body needs a balance of both acid and alkaline foods to be perfectly healthy. Since most modern diets tend to be high in acidic elements, we should be making a conscious effort to eat more alkalizing foods. Ideally, you’d want 86% of your daily diet to include alkalizing foods. 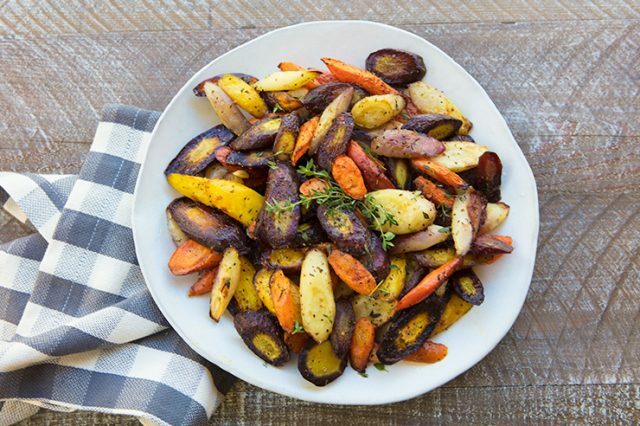 Root vegetables, including carrots, are a great way to do that. These can help balance the body’s pH levels while your body does the rest naturally by excreting excess acid through urine. Potassium and sodium are a partnership that our body needs in balance, especially for healthy kidneys and reducing high blood pressure. As we mentioned, modern diets are high in sodium, coming from all that salty fried foods. That’s why we need to consume more potassium so that everything stays in balance. And carrots are, of course, a great source of the mineral! 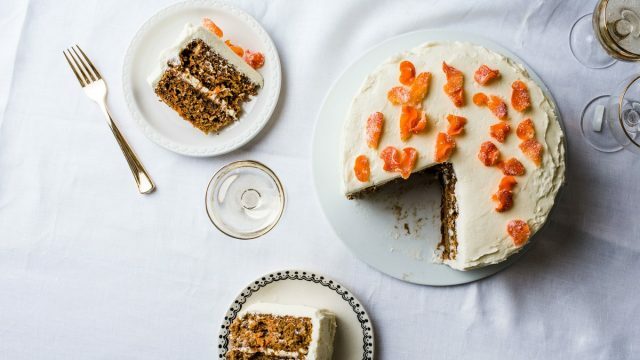 Eating carrots can help your pearly whites in more ways than one. 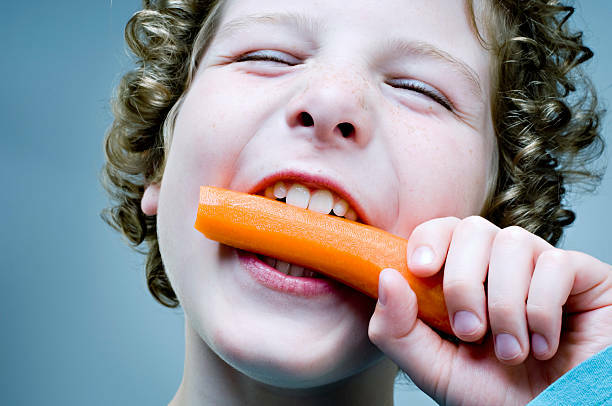 Biting and chewing on crunchy carrots scrapes away plaque buildup while their alkalizing properties will balance out the pH levels in your mouth. 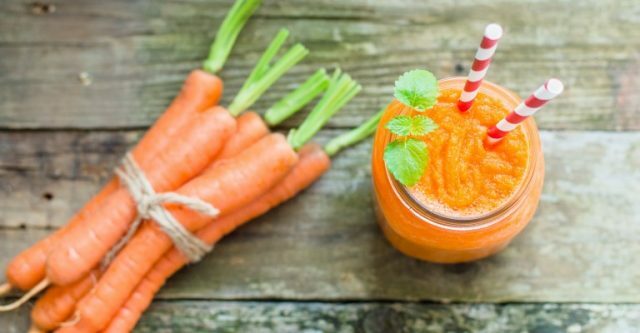 Carrots also encourage saliva production, which helps flush out bacteria in the mouth. If you’ve got a nasty wound, one thing that can help speed up the healing process is eating more carrots. This is thanks to vitamin C and beta carotene in them. The former is essential for a healthy immune system, but also encourages production of collagen, a key player in the healing and maintenance of healthy skin. 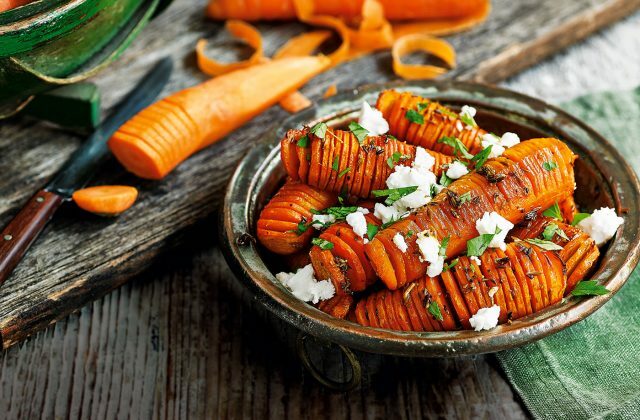 Beta carotene, on the other hand, is known to reduce inflammation, which will help boost the healing process. 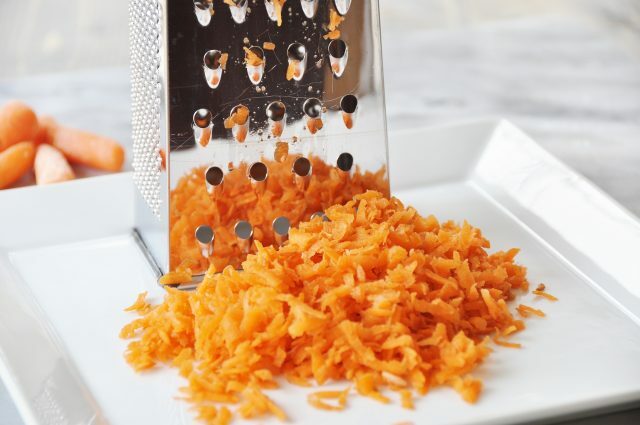 Eating carrots is a great way to get these benefits, but another thing you can do is grate some carrots into a compress and apply directly on the wounded area once it has scabbed over. Naturally occurring plant chemicals called phytonutrients are known for their range of benefits. The phytonutrients in carrots, called falcarinol, are known to improve colon health and reduce your risk of all types of cancer, including colon cancer. 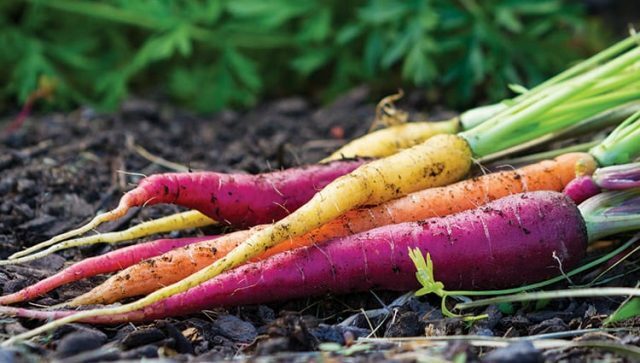 Phytonutrients are also antioxidants and seem to be enhanced when the carrots are cooked. But, you can enjoy them however you like. 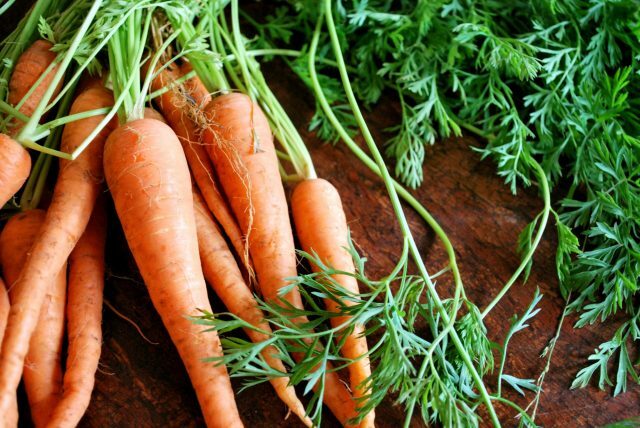 Another group of antioxidants that are also present in carrots is called carotenoids. These have been found to help regulate blood sugar, which can reduce your risk of developing type 2 diabetes (about 15-22%, according to certain studies!). We already know fiber is great for digestion, but that’s not all. Insoluble fiber is great in preventing constipation and intestinal blockages, which will reduce your risk of issues like hemorrhoids or colorectal cancer. Soluble fibers, on the other hand, bind to the body’s LDL “bad” cholesterol, and help in its elimination process, thereby bringing down the risk of blood clots and heart disease. Everything that we’ve spoken about so far in different combinations can prove to be essential for the health of the whole body, including your nails, skin, hair, and eyes. Phytonutrients provide aid to the body in the building of new cells. This is a natural process that occurs automatically all the time, but on that can also be hindered due to some nutritional deficiency, which would result in new cells that last less long and aren’t as healthy. 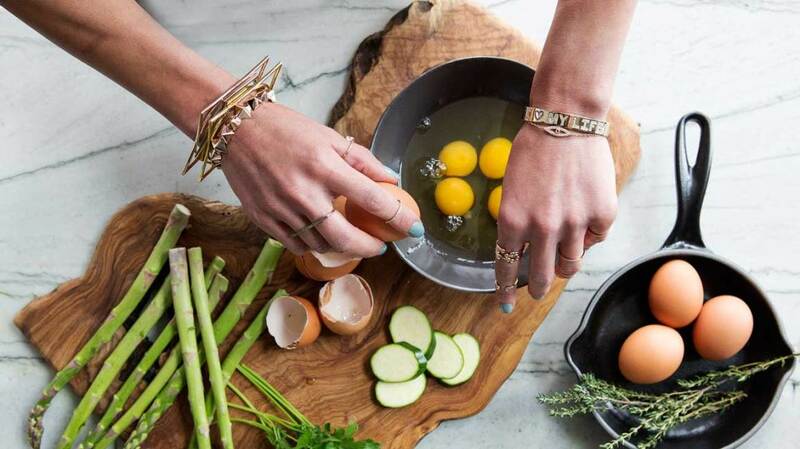 Healthy young cells are, of course, essential for strong nails and hair, good vision, and glowing skin.